The father of Disco and pioneer of Electronic Dance Music. 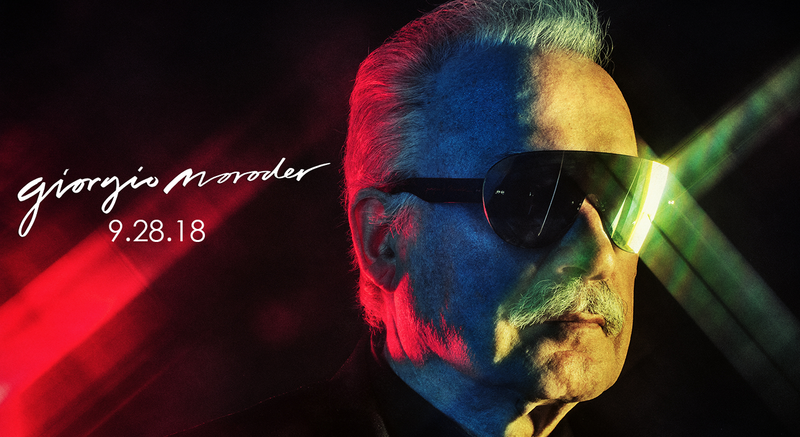 Moroder is officially the oldest DJ in the world and a collaborator of the new Daft Punk album, he won 3 Oscars, 3 Golden Globes and 4 Grammys. On 20 September 2004 Moroder was honored at the Dance Music Hall of Fame ceremony, held in New York, when he was inducted for his many outstanding achievements and contributions as producer. At the 56th Grammy Awards in 2014 he won his 4th Grammy for ‘Best Album of the Year’ (Random Access Memories). In summer 2013, Giorgio started to DJ, giving his US debut at the Red Bull Music Academy in New York City. At the same time people started to call him “The Godfather of EDM”. He visited London, Ibiza, Los Angeles, Berlin, Vienna, New York, Brazil, Miami, Asheville, Italy, Luxembourg, Belgium, France and many more. Giorgio is DJing at famous clubs around the world and entertains the fans and party-guests with a video show (Music Videos, Animations). 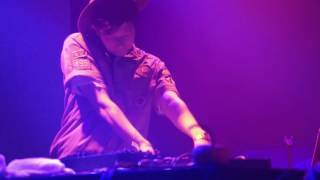 He plays his classics from the 70s and 80s but also new remixes and is preparing a new album.